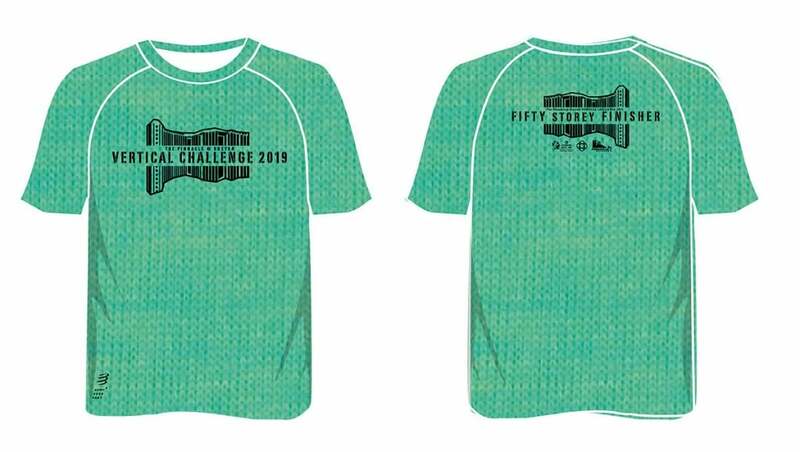 Pinnacle@Duxton Vertical Challenge 2019 | JustRunLah! c) Mixed team of 2 (Any gender) - S$80 * Both team members must run in the same wave. Combined net time will be used to determine winners. 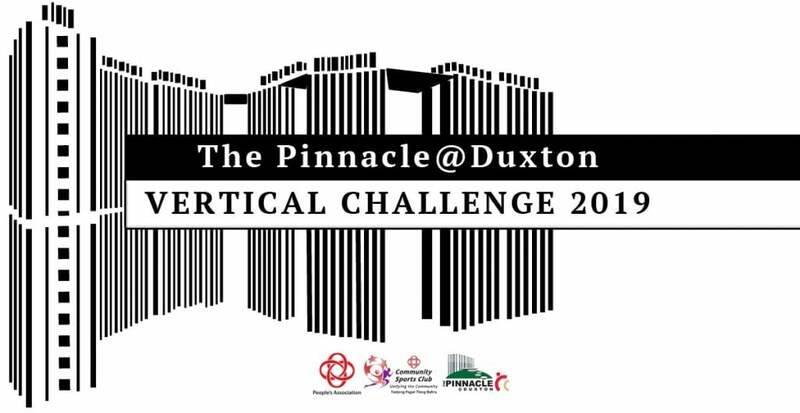 The Pinnacle @ Duxton Vertical Challenge 2019, Presented by The Tanjong Pagar – Tiong Bahru Community Sports Club (TPTB CSC), it is one of the few vertical marathons organised in Singapore. Vertical running offers an alternative sporting event to road marathons, as well as being a fitting sport that takes advantage of Singapore’s many skyscrapers. 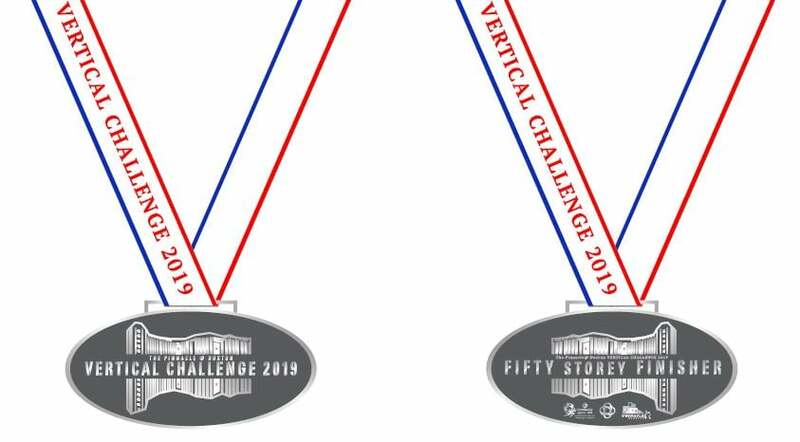 The race consists of a challenging vertical climb but upon completion, participants are treated to beautiful, panoramic views of the city skyline at one of Singapore’s longest continuous sky garden. The race is divided into three categories; Men’s, Women’s and Mixed Double. There is also a Non-Competitive category for individuals. So are you ready to scale 792 steps, up the tallest HDB in Singapore?